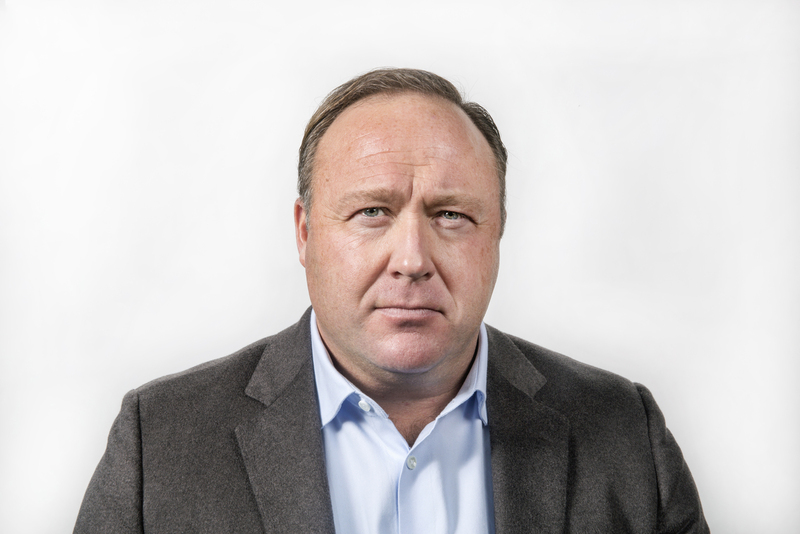 Alex's mainstay is his nationally syndicated news-talk show produced from his studio in Austin and broadcast on the Genesis Communication Network, based in Minnesota. 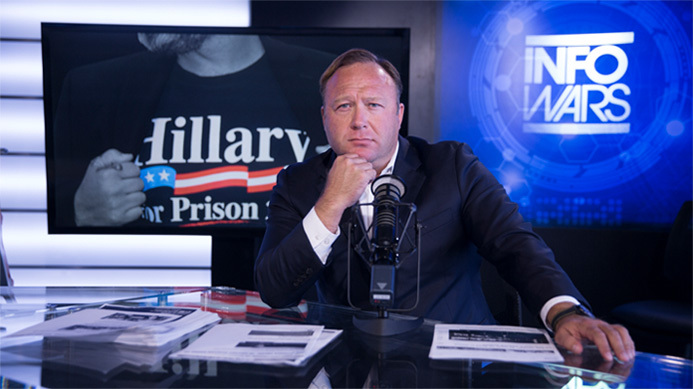 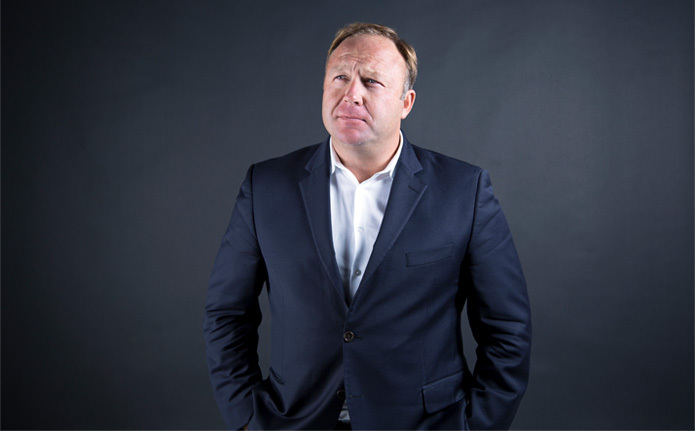 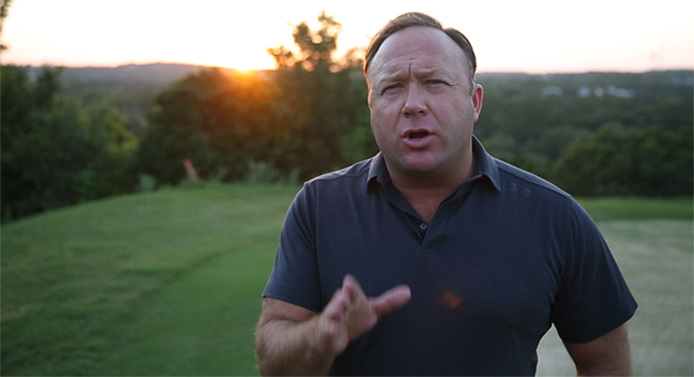 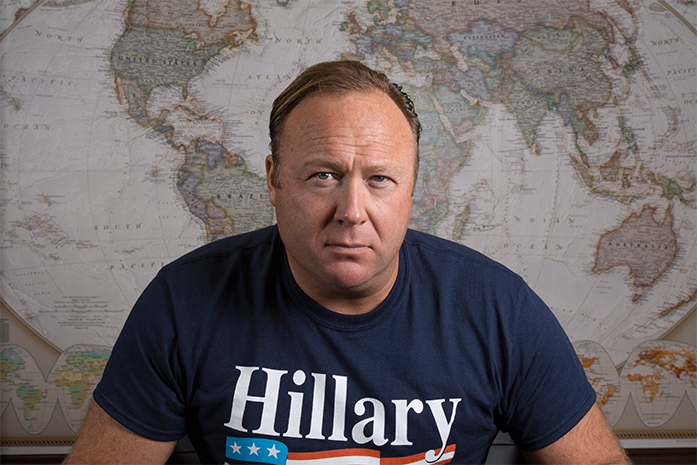 The Alex Jones Show airs on over 160 AM, FM, and shortwave stations across the United States Monday through Friday from 11:00 a.m.—2:00 p.m. Central Standard Time. 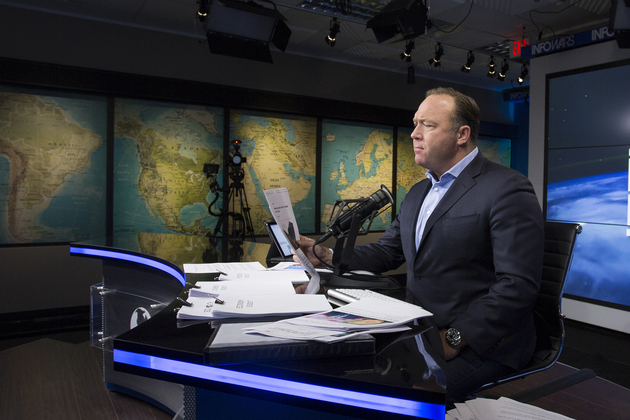 As well, Alex's show is the largest draw for the talk genre on Shoutcast and the Internet.